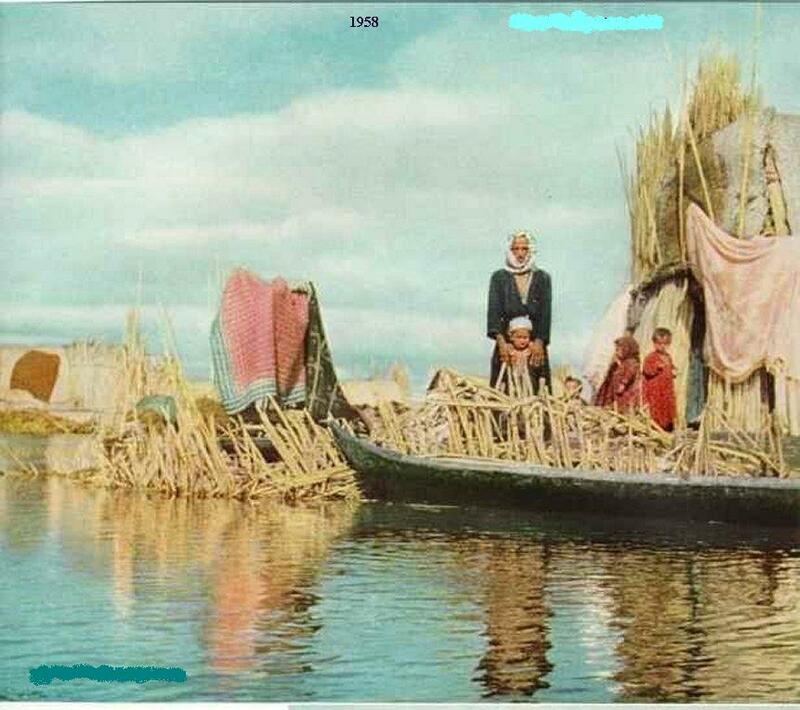 Iraqi people who lives among little and big lakes. This national group (named lake Arabs) live in southern Iraq , in Al-Qurna, where merging of the rivers Tigris and Euphrate. They live in little islandes and moves by boat – gougedes. Boats and houses they make from reed.